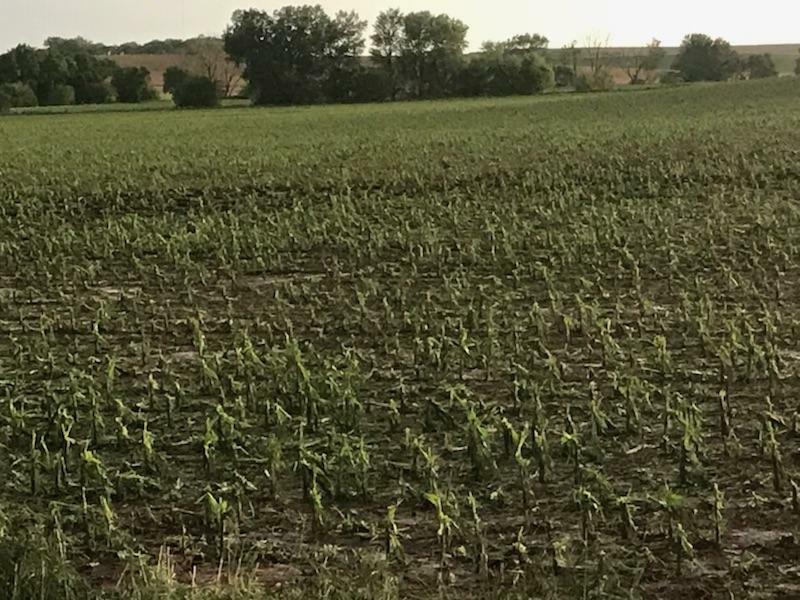 class="post-template-default single single-post postid-315882 single-format-standard group-blog masthead-fixed full-width singular wpb-js-composer js-comp-ver-5.7 vc_responsive"
Hail pummeled crops during a Wednesday evening thunderstorm across northeast Nebraska. 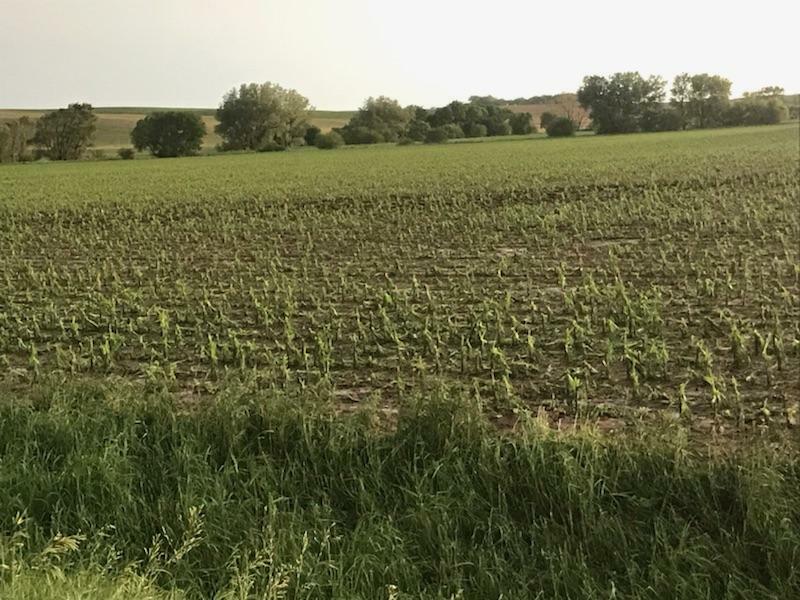 Eric Leisey captured these photos south of Wisner, Nebraska. 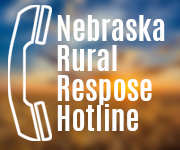 Listen: Rural Radio Network interview regarding Hail Know, a Nebraska Extension resources for producers. 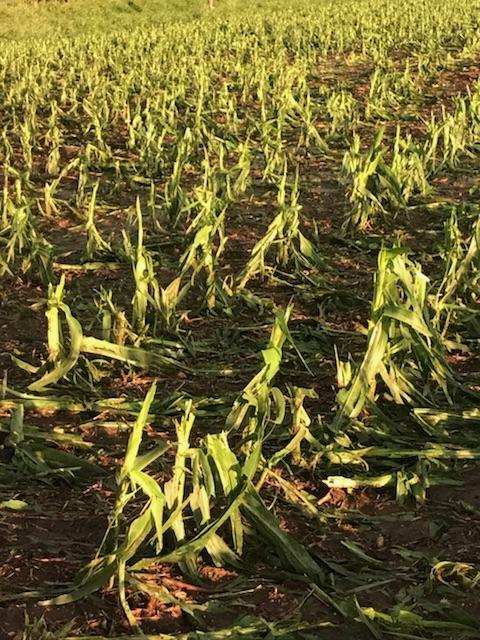 According to a recent UNL Cropwatch article, hail causes over $1 billion in economic losses. 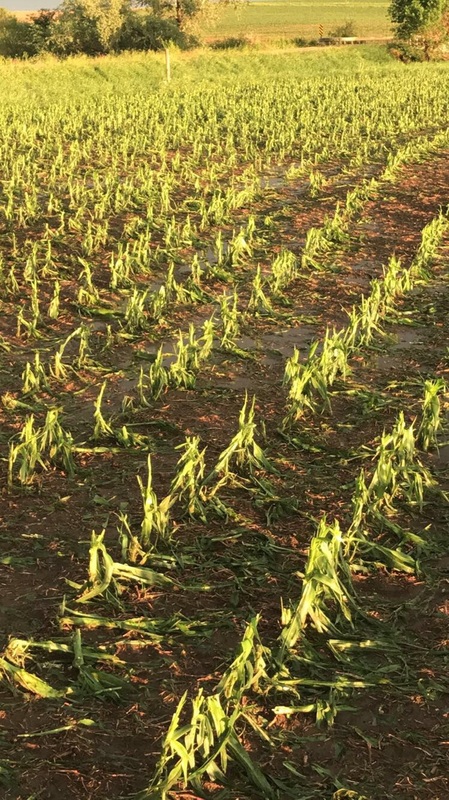 When hail strikes and growers have questions, Nebraska Extension has new resources to answer them at Hail Know. 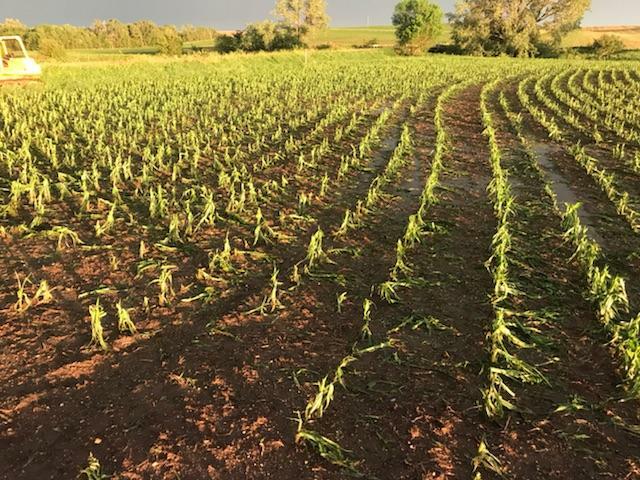 Videos, infographics, and articles by a team of Extension experts in climate science, agronomy, engineering, agricultural technology, economics, and disaster education have been developed to build upon and expand Extension’s hail-related programs.